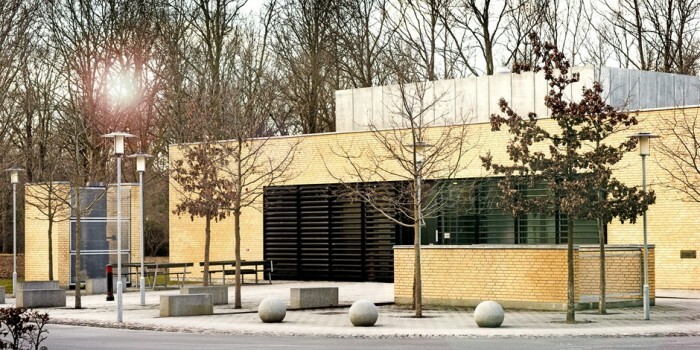 DTU Cen has been operational for ten years now and throughout that time the centre has been active in materials characterisation and fundamental research by means of electron microscopy both within the university and with research groups around the world. The work carried out at DTU Cen is varied and spans the range of basic topographical studies to highly sophisticated analysis of nanoscale materials. 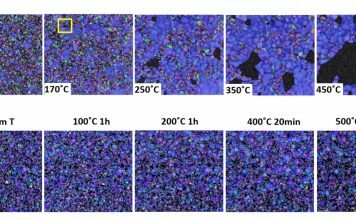 In many cases these studies form an integral part of EU funded projects where DTU Cen’s role is crucial in the microstructural and microanalytical characterisation of a material. The Center for Electron Nanoscopy in the Technical University of Denmark (DTU Cen) was established in December 2007 following a generous donation of 102.6 M DKK by the A.P. Møller and Chastine Mc-Kinney Møller’s Foundation. The goal was to “Establish a world-class facility with a unique suite of advanced electron microscopes,in a purpose-built building” functional starting December 2007. DTU Cen has a suite of eight complementary electron microscopes. Four scanning electron microscopes (SEM), one of which is dual beam (SEM combined with a focussed ion beam, FIB), and four transmission electron microscopes (TEM). The overall headline of research at DTU Cen is to push the boundaries for electron beam based characterization of materials. The research staff at DTU Cen counts 15+ members (including PhD students and Post Docs. 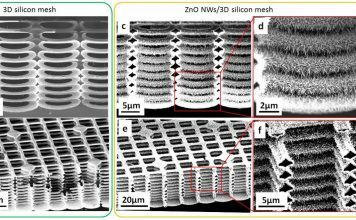 ), which all have their research focused on technique and methodology development within the field of electron microscopy in order to contribute to solve materials science problems. In order to address the materials characterization the optimal way, we approach the task by utilizing the complementary nature of the eight electron microscopes at our disposal as well as the skillset of the centre in theory and modelling. 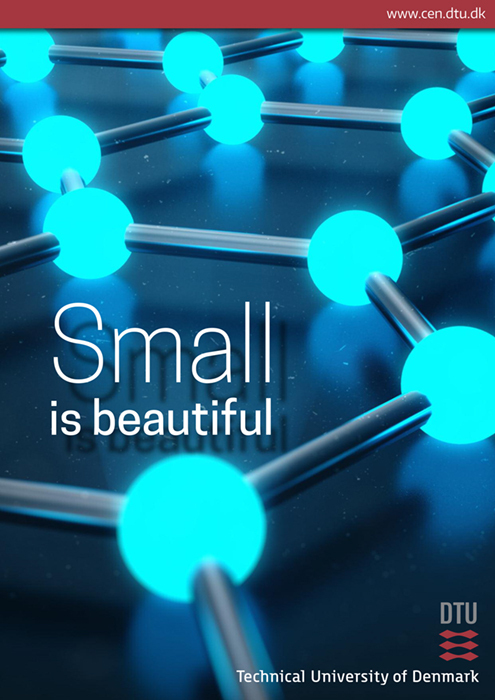 It is a unifying approach to electron microscopy and materials characterisation that recognises the importance of different length scale studies on a material system. It underpins not only the fundamental scientific studies we carry out ourselves but also that of the collaborative work we are engaged in. Crystallographic orientation and elemental composition at the sub-micrometer scale of e.g. metals, fuel cell materials and semiconductors. Visualization of polymers, foodstuff and biological materials combined with electron spectroscopy on the local scale. 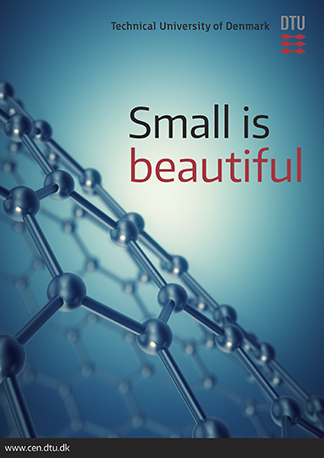 Composition, chemical state and shape of functional nanomaterials such as catalysts, graphene, carbon nanotubes and semiconductor heterostructures. Linking the characterization to the material properties and physics behind. 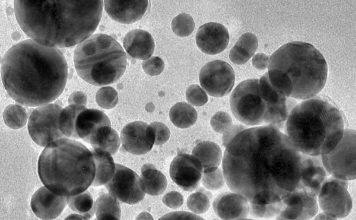 DTU Cen offers a broad range of training and educational opportunities for students and scientists who need to employ electron microscopy in their research. 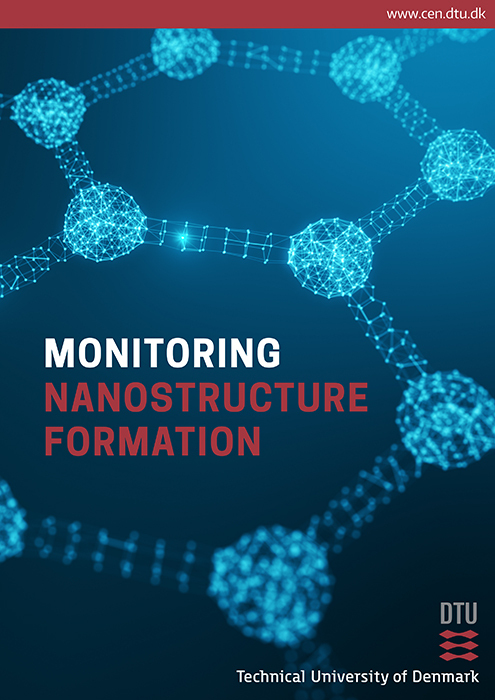 Any engineer or physicist graduating from DTU with a project involving nanoscience, who moves on to a career in industry or academia, will require tools to quantify the structure and properties of the materials and devices they will deal with. DTU Cen is responsible for and is actively involved in a number of courses at al Bachelor, Master and PhD level. In addition to that, our staff delivers as well guest lectures in other DTU courses, e.g. 10030 – ‘Introduction to Physics and Nanotechnology’ and 10356 – ‘Single Molecule- and Nanoscale Spectroscopy’ and run several ‘Special Topics’ courses for PhD students. Furthermore, DTU Cen staff supervise a number of Bachelor, Master and PhD students.